Home / Astrophysics / Optical Physics / Quantum Mechanics / Quantum Physics / If the multiverse theory exists, Where Are These Universes Coming From? 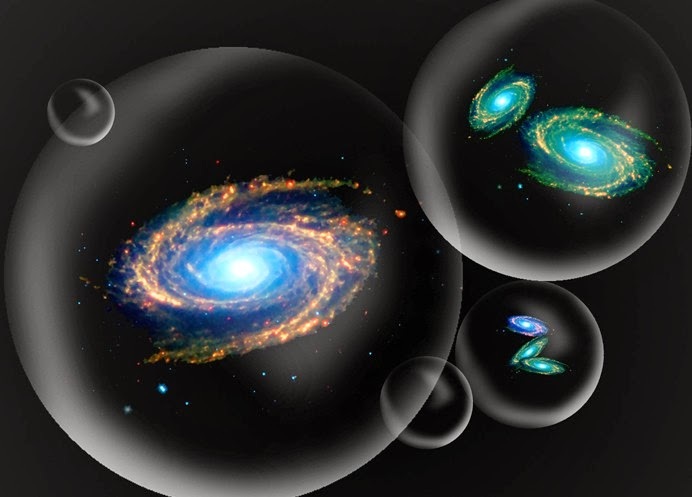 If the multiverse theory exists, Where Are These Universes Coming From? Thinking about bubbles in spacetime popping up with every quantum fluctuation can make one’s head spin. Cosmologist Andrei Linde sets upon the difficult task of explaining how fluctuating energy levels give rise to these new universes. He describes how they manifest unique qualities very different from our own universe, yet are able to exist harmlessly in adjacent space.